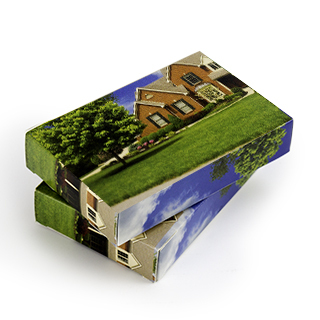 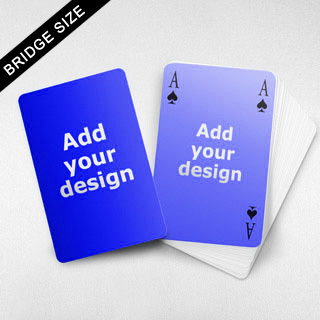 These bridge style index cards are the perfect size to showcase your personal art, logo or photography. 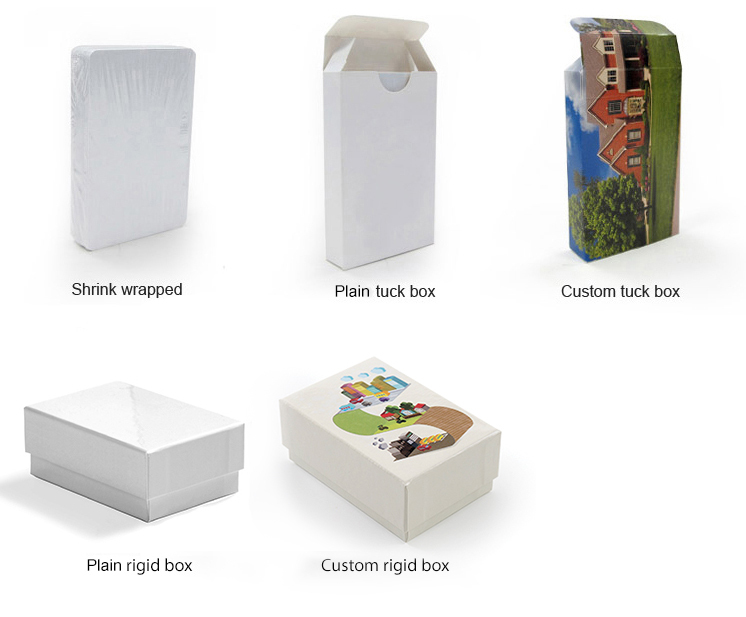 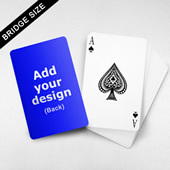 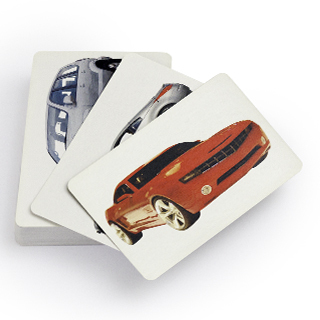 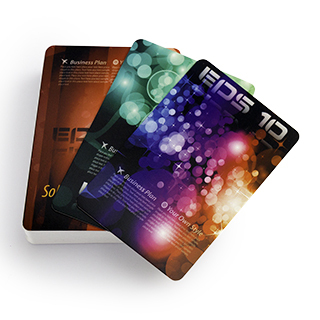 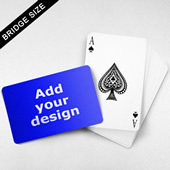 Customize the face and back of each card individually, or add the same design to all. 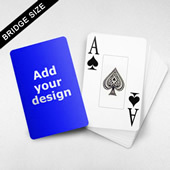 This deck makes a unique gift as a whole, or each card can be designed for individual purposes.